Power Star Pawan Kalyan, chief of Jana Sena is leaving no stone unturned to show his party's power in the 2019 elections. As such he is currently on a state wide tour of Andhra Pradesh trying to reach the hearts of all people by interacting with them. In the meantime speculation is increasing about Pawan Kalyan's constituency in the 2019 elections. 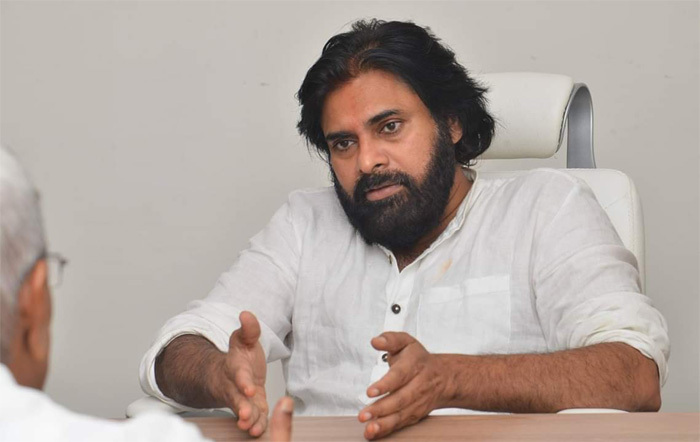 Pawan sometime back said that he will contest from one of the constituency in Anantapur district. Inside talk is he zeroed in on Guntakal and in all probability will contest from there. Sources say Pawan is keen to contest from Guntakal and there is a sentiment attached to it. Guntakal has Lord Hanuman temple and everyone knows that Hanuman is the family deity of Mega Family. Apart from it, whichever party wins in Guntakal will from the next government in Andhra Pradesh. Anushka Secretly Met Prabhas In Italy!